You are cordially invited to the interesting and meaningful street dance drama “YO Dancical 2019” organised by Youth Outreach, an organisation to help the at-risk youth grow to be a responsible member in the community. 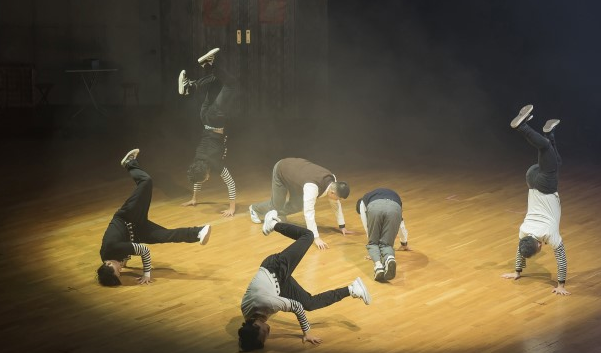 This drama promotes youth mental health, through the street dance to express the voice of young people, to encourage fearless challenges and embrace life. RSVP: please complete the form on or before Friday, 22 Mar 2019. Registrations will be on a first-come-first-served basis. Enroll now!